Modern technology has made it possible to diagnose many medical conditions by using digital scanning tools. 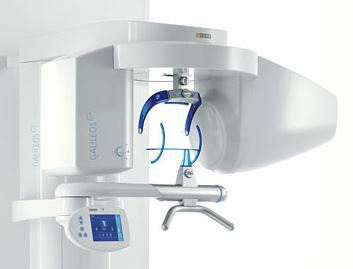 Dental digital imaging is an important part of our dental clinic, and we are happy to provide these services to our patients in order to improve your experience. At Sky Dental, we strive to stay up-to-date with modern dental tools in order to provide you with the highest quality dental service available. There are many benefits to visiting a dentist who understands traditional dentistry and also offers technological treatments at the same time. Many years ago, dentists were limited to make the diagnosis only based on symptoms and the things that could be visibly seen in the mouth of each patient. Now, dentistry has come a long way, because digital imaging can provide a picture of what is going on within the teeth and gums. These digital images can be obtained through dental x-rays or a CT scan, and they make it easier for a dentist to find an accurate diagnosis. The diagnosis process is critical to identify the best treatment in order to get an optimal outcome. Because there are so many technological advances that are available, it makes sense that you should visit a dental office that offers the best dental tools that are out there. 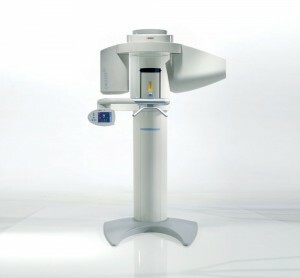 At Sky Dental, we work hard to stay up-to-date with all of the trends and emerging treatments in the dental industry. By staying informed about these new options, we can provide high quality dental digital imaging to each of our patients. Your dental health and satisfaction are our top priority, and we want to offer you high quality service each time you visit. You can rest assured that you will be talking with a doctor who is familiar with all of the newest technology, in order to provide you with a high quality experience. These imaging solutions can be used during routine examinations, and they are also available to be used in emergency situations. For example, if you have a tooth that is bothering you for any reason, then we can take digital images of the tooth to determine the exact cause of the discomfort. 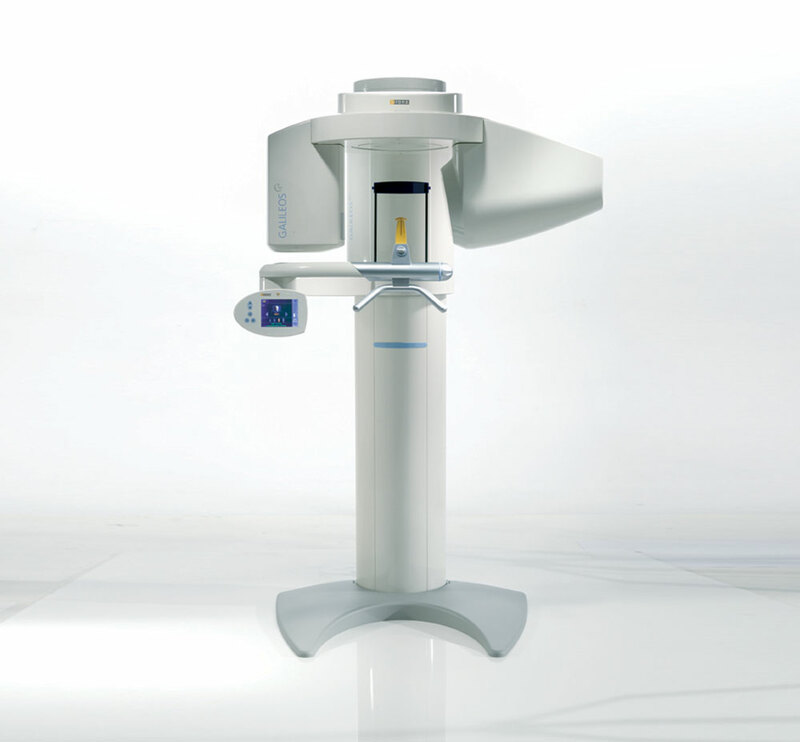 Are you interested in learning more about dental digital imaging? Contact Sky Dental to talk with our experienced staff, and we will help you understand the options that are available.